Pastor Randy Hommel and wife, Brenda have 2 sons and families who all live in the Tri-Cities area. Randy & Brenda have 4 grandchildren. 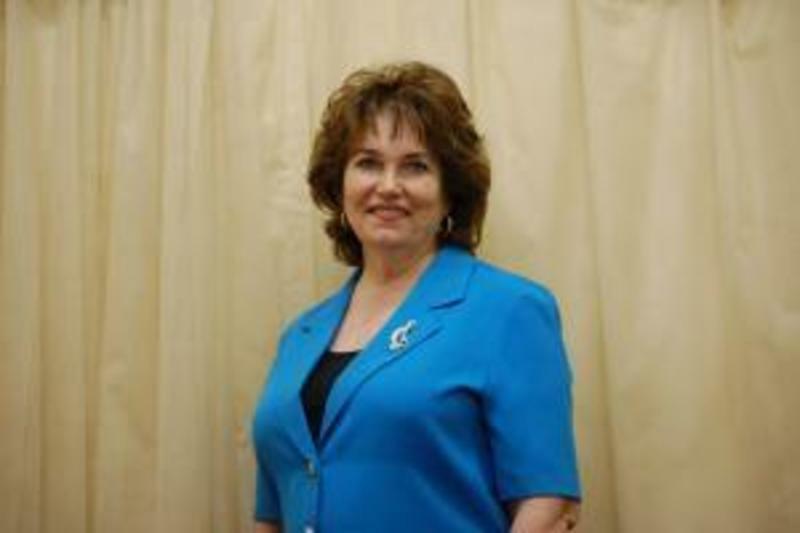 Brenda is employed by the Mountain Home Veteran's Administration in Johnson City. Pastor Randy worked for Quebecor Printing 23 years and raised Black Angus cattle in Hawkins county before being called into the ministry full-time. 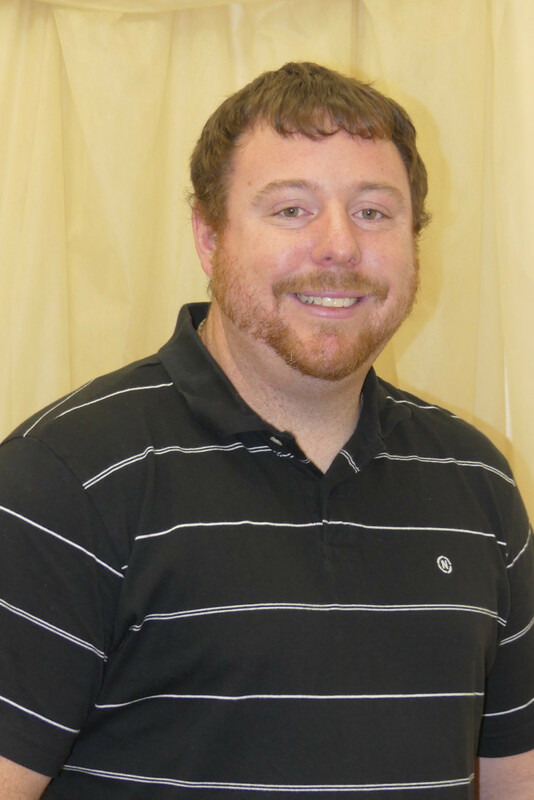 He graduated from The Southern Baptist Theological Seminary with a Master of Divinity Degree. Brenda also graduated with a Bible College degree. 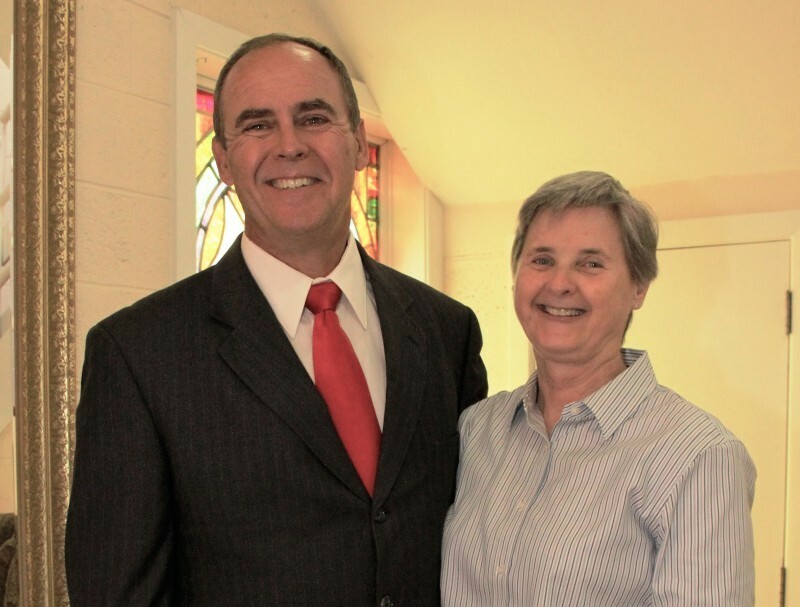 Pastor Randy has served as Senior Pastor for Sneedville First Baptist, Sneedville, TN and Bel-Aire Baptist Church in Gulfport, MS. Randy and Brenda reside in Jonesborough, TN. Barbara, was born and raised in Maryville, TN and accepted Jesus as her Savior during Vacation Bible School in 1959. She’s been involved in church music since 5 years of age, playing for various choirs and becoming organist of her home church, Broadway Baptist, at 16 years old. Barbara received a B.A. Degree in Music from Carson-Newman College and has taught private music lessons since 1969 in Jefferson City, Morristown, Cookeville, Erwin, and Johnson City. Barbara married Robert Curtis in 1974. They raised 5 children and have 9 grandchildren. She has been Pianist, Organist, Music Director, and Worship Leader for several area churches, coming to Clark Street in 2000. She served 3 years as Organist before becoming Music Director on March 14, 2004. Her title was changed to Worship Leader in 2012. Other interests include teaching Sunday School, Discipleship Training classes, and Ladies Retreats. Barbara loves the Lord and believes she is exactly where God would have her to be. She loves her church family and feels it is a privilege to serve at Clark Street. 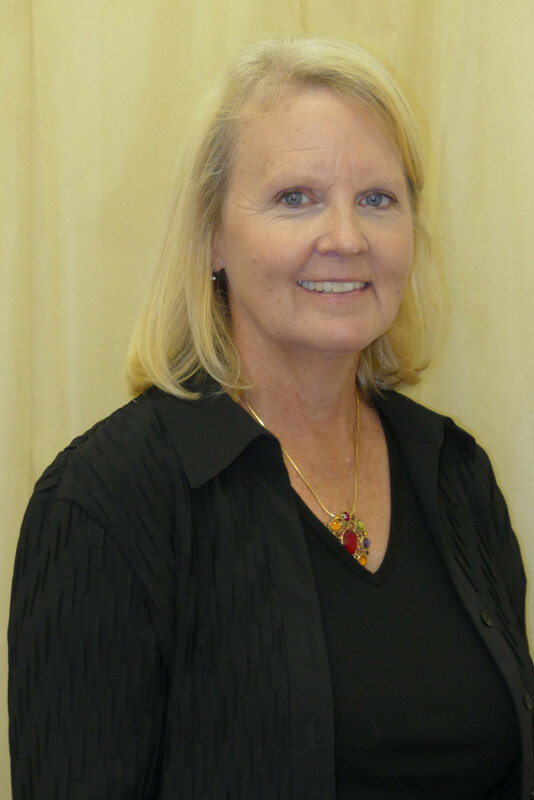 Karen is a 1978 graduate of Science Hill High School and a 1981 graduate of ETSU with a B.S. degree in Environmental Health. She considers herself a person who has a variety of interests, loves people, and has followed the Lord’s guidance in her work life. She was a homemaker for ten years before returning back to work as a floral designer for 7 years. When the opportunity came, the Lord called her to become Secretary of her home church, Clark Street. Karen is also a member of the Clark Street Choir, plays the flute and serves on the Women's Ministry. Karen and Danny have 2 daughters and sons-in-law. Karen’s passions & interests include first and foremost serving her Lord through her work in the church, her family, being outdoors and cooking for her family & friends.